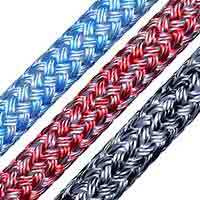 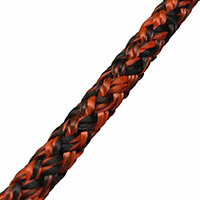 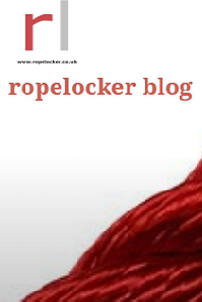 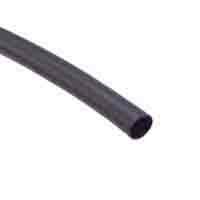 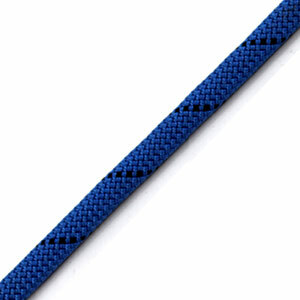 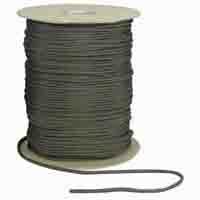 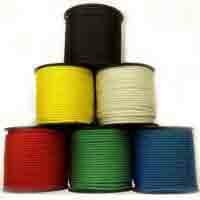 A combination of good handling and abrasion resistance makes these ropes ideal for climbing. 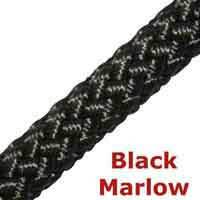 Our Marlow dynamic is "Dri" treated giving superior performance in wet conditions and exceptional resistance to abrasion. 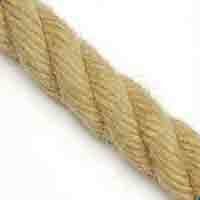 This high strength, heavy-duty rope is ideally suited to those occasions where weight is not critical, such as top roping.